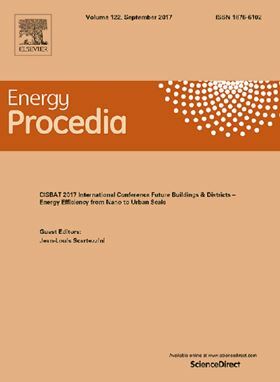 The research article 'The effect of liquid temperature on the performance of an airlift pump' has been published in Elsevier journal Energy Procedia. Airlift pumps are very simple devices consisting of a vertical riser tube which is partially immersed in the liquid to be pumped and into which air is injected at the base to produce an upward flow. These devices are characterized by higher reliability and low maintenance. They are used, especially, for pumping dangerous and polluted liquids. The objective of the present study is to evaluate the performance of a pump when hot liquids are handled and air humidification is not neglected. For this purpose, an air-lift pump was designed and tested. Experiments were performed for many operating conditions A theoretical model is proposed in this study taking into account the air humidification and liquid temperature. The proposed model has been compared with experimental data and some recognized models of literature. The proposed model is in good agreement with experimental results. Artificial upwelling using airlift pumps is considered a sustainable way of realising ocean fertilization. Airlift pumps circulate water and maintain critical gas levels.